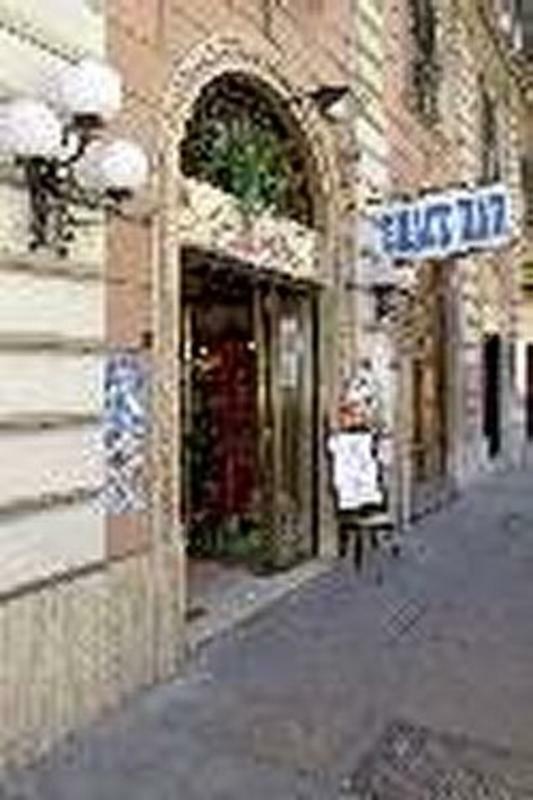 Our hostel 'VacanzaRoma' has just been renewd (in the 12th april 2006), it is situated in the centre of Rome, 15 minutes from the Piazza Venezia, the Pantheon, Via Condotti, Colosseo and Piazza di Spagna. Termini station is a 3 minute walk away. Take left and exit to Via Marsala, once you see the zebra stripes, cross and continue straight on Via Maghera for about a 100 mt.Then turn left on to Via Palestro reach 'Il Giardino' BAR N 65.